Wednesday night is Karaoke Night at a neighborhood bar. 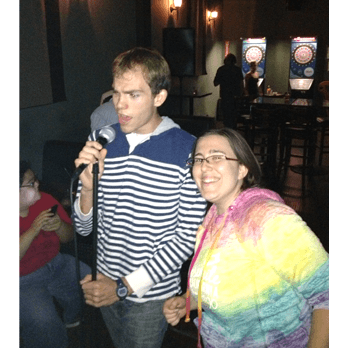 Me and my friend Eric sing together in front of strangers every week. It's fun!